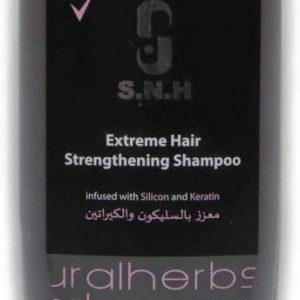 Effective product, helps to strengthen hair at the roots, improves scalp condition, and encourage the growth of healthier hair. 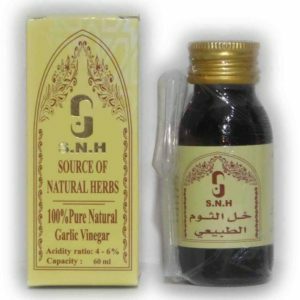 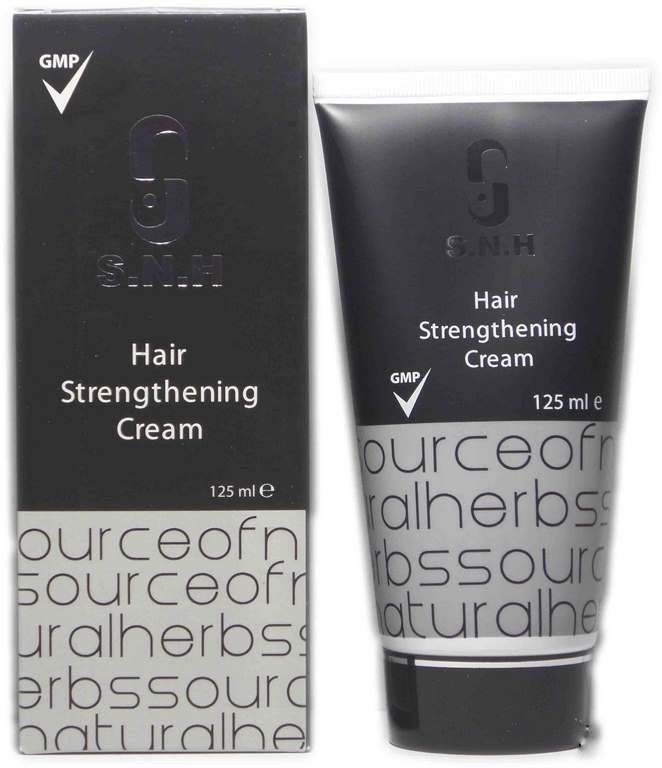 Helps to inhibit the frequency of gray hair, so helps to prevent hair loss. 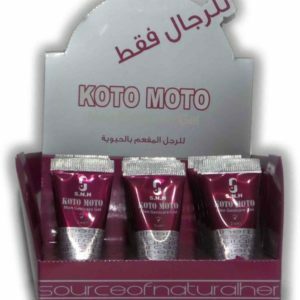 Gives hair a shiny and silky touch, and protects hair from dandruff. 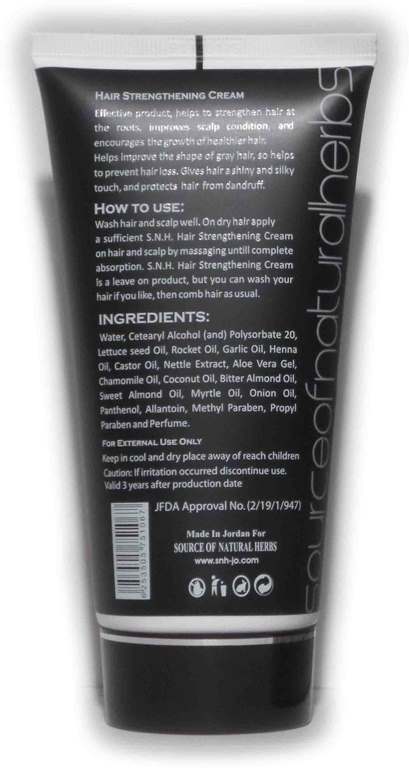 Wash hair and scalp well. 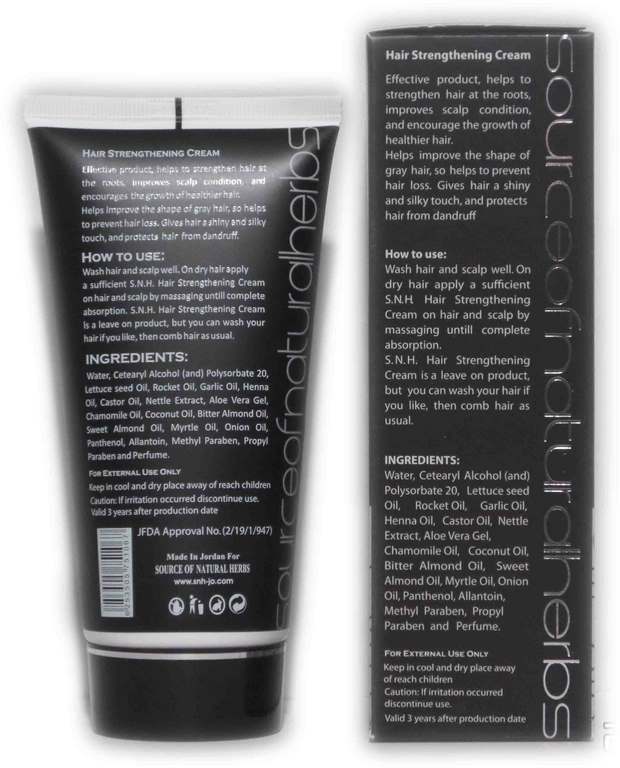 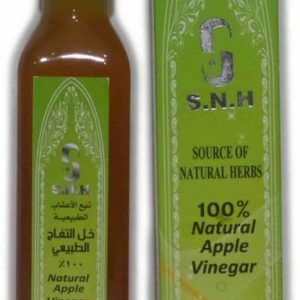 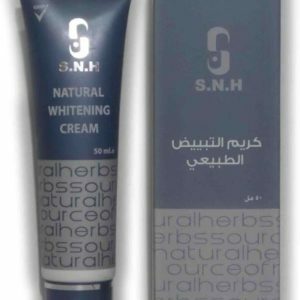 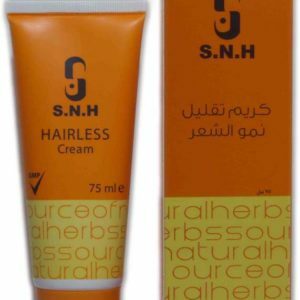 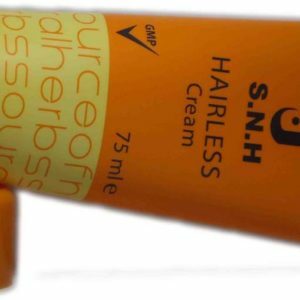 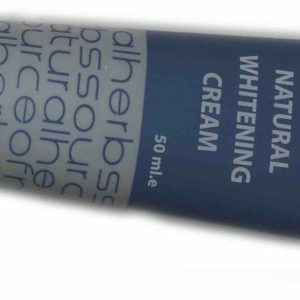 On dry hair apply a sufficient S.N.H Hair Strengthening Cream on hair and scalp by massaging until complete absorption. 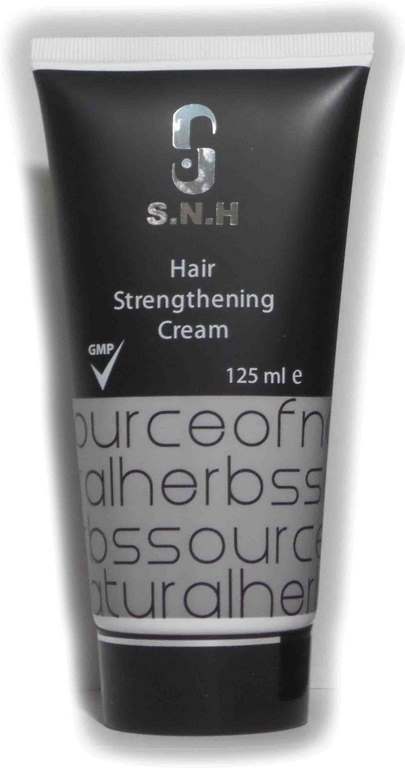 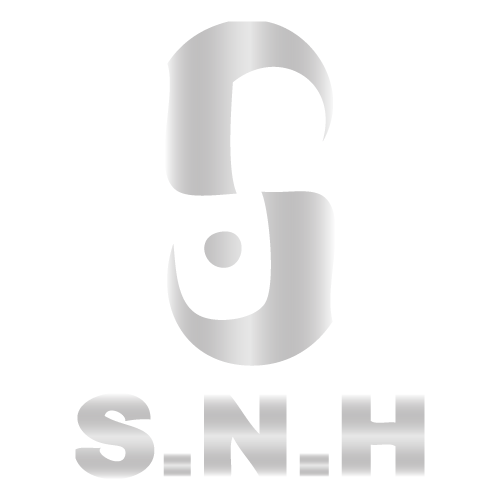 S.N.H Hair Strengthening Cream is a leave on product, but you can wash your hair if you like, then comb hair as usual.